Iam very much happy with craftgully as a craft lover. The most impressive thing is all the items are delivered at a time rather than one at a time in case of different sellers. Today i received my parcel and the products are very cute,affordable and as per the site u show. Received my courier yesterday only.Packing of all products was excellent . Thank for delivering the goods on time and i really like to products. Will order soon. Thank you Craftgully..love shopping with you... affordable prices, fast delivery n quality of products are excellent. I was new to craftgully..and was sceptical ..however, the professional approach of the team put my doubts in confines ; forever. Today is my second order and shall continue for my daughter who loves craft better than the TVs and Mobile games. And I hope Craftgully with its varied inventory shall keep her busy till she is old enough to judge, what is good and bad for her. Craftgully is a good platform (for shopping by adults) for youngsters to save them from the addiction of TVs , Mobiles, etc. Loved the quality and pricing of product. Wonderful products at very reasonable price. Quality is good and packaging is excellent. I also appreciate the quick delivery service. Highly recommended this amazing online crafts essential shop! Keep it up CraftGully! 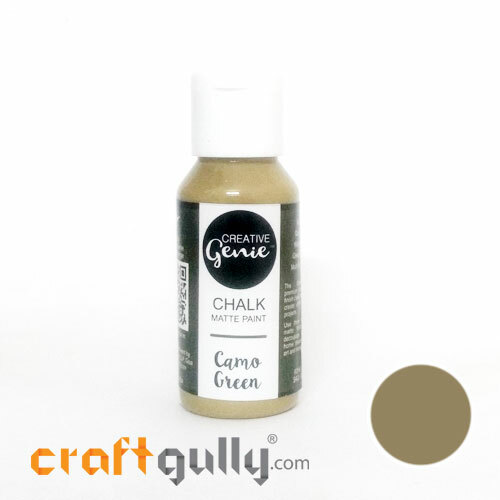 Hi Craftgully, you have a wide range of products. Which is very interesting . I was completely satisfied by the products that I received and impressed by the quick delivery. Thank you. Nice products. The thing what I like most is that they took care of the note i have added.. i purchased Decoupage napkins . So i have added a note to pack carefully as teared napkins are of no use. Thanks a lot for taking care.. please increase your products range especially clays.. i would love to purchase more and more.. 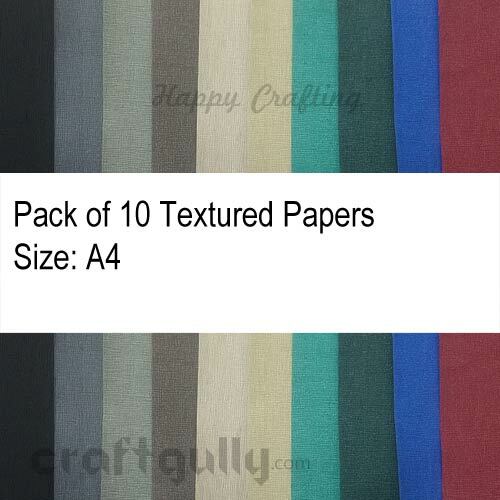 I have bought many things from craftgully like quilling papers, stocking clothes and many. All products are of very good quality. I am very satisfied with your products. The quality of products is good as well as the packaging is nice and also received on time. I am happy and looking forward to buy more from your website. Love the quality of craftgully products so happy to be craftgully plus member. Looking forward to some exciting offers. Amazing craft products of amazing quality.. and loved your service.. very very quick delivery.. and m really happy that I bought craft plus membership.. it's totally worth it.. I like the products very much.quality of the product is very good and affordable price.i like their service also thankyou craftgully team! Fast delivery and fine quality material..
Got parcel in time everything is perfect excited to use all quiling materials . Good quality crafting supplies at reasonabke prices. Worth every penny! Fast delivery. 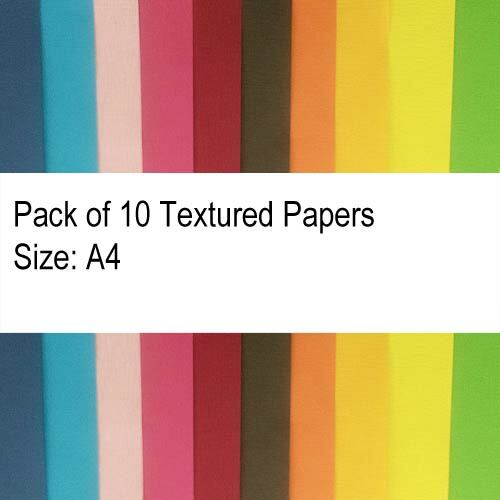 Good quality material. Expect to get more quilling tools available. Fast delivery. Good customer service. Best products. Good products with reasonable price.. Craft Gully has some craft products that I don't find with other craft websites. The prices are very reasonable. The website is easy to navigate. Every single item from Craftgully is awesome. I love them a lot. Whenever I order it gets delivered on time or before the delivery date also sometimes. Looking forward to see more craft items in your store. Nice packing n received the things on time. Perfect packaging, on time delivery, products as expected..also found the beads which I got nowhere else. Thank you so much.